Yes i did had an experience last week with having a slapped from a teacher because i was using phone and he caught me took my phone and hit me on my face. Sant Gurmeet Ram Raheem Singh Ji endeavored the Institute Shah Satnam Ji P.G. Boys’ College to realize the society with the new aspects of real education. The Institute believes in the fact that the true education alters immature brains to achieve excellence. It directs the youth to think above the points of caste and creed, misconceptions, hypocrisy, preconceptions, etc. Furthermore, to augment student’s moral and inculcate in them a healthy spirit of competition, individual and collective prizes are given for excellence in various fields such as academics, sports and co-curricular activities. Why to Join Shah Satnam Ji P.G. 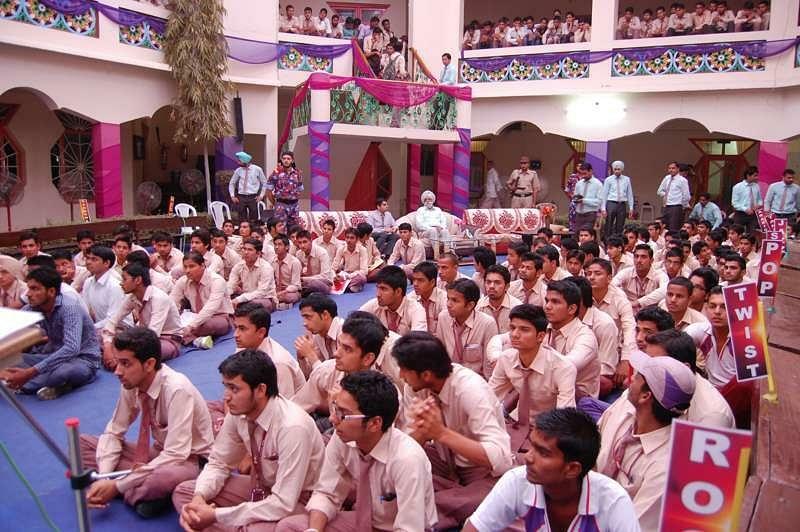 Boy’s College, Sirsa, Haryana? Infrastructure and facilities: The college owns a comprehensive infrastructural structure and sophisticated academic atmosphere for education. Well ventilated and fully furnished rooms provide dignified design of hostels and classrooms. 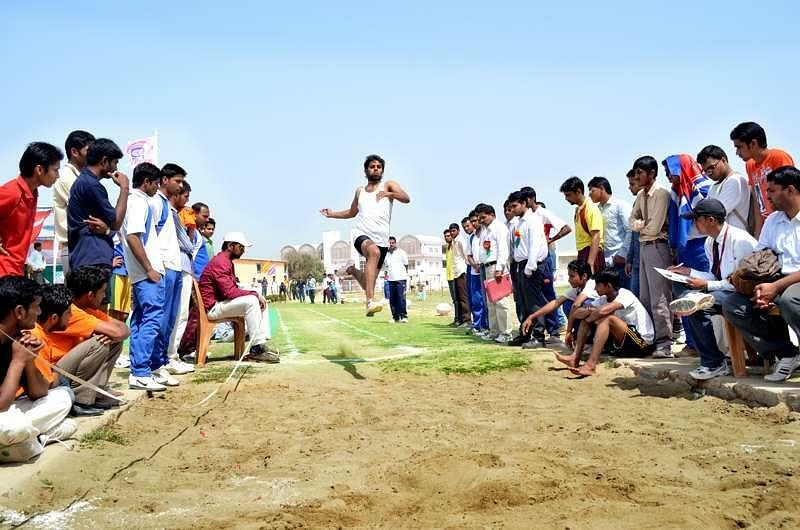 The college campus also enriched with a sports complex, swimming pool and cricket stadium of international standard, which add points to the splendid infrastructure. Main library embraces over 70 thousand books to provide academic and communal support to the students. Moral and Spiritual Education System: The selfish and materialistic approach is vanishing true ethical values. The necessity for moral education is a must to restore the social virtues that are steadily fading by an increment in the trends of falsehood, drug addiction, hypocrisy, brownnosing, corruption and moral filth. The Institute believes and provides the right environment for the students to develop an alluring inclination to do the nobler. Staff: This College has an excellent team of highly qualified, trained and experienced staff. Faculties are too enthusiastic to take the college to a height beyond the sky. T.N. Chugh heading the Institute has keen vision to shape it into a unique shrine of learning. Kurukshetra University (KUK) provides various undergraduate and postgraduate courses like BCA, BA, B. Com, M.Sc, MA, MCA, Ph.D. &amp; M.Phil in different streams. Interested candidates can get admission in the doctoral courses after clearing the entrance test.